Hannahs House Vermont hasn't added a story. 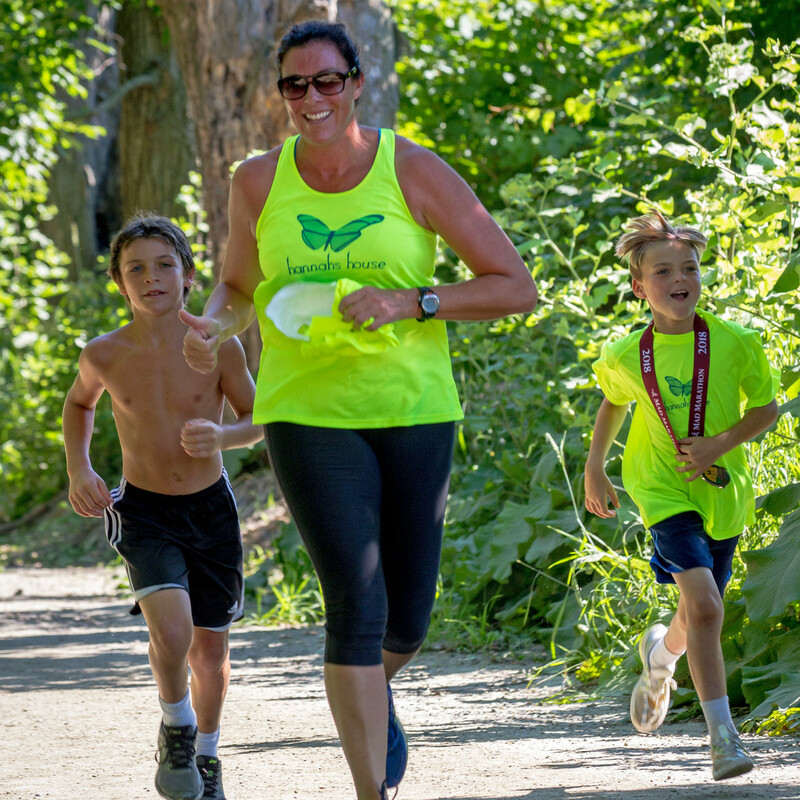 We welcome you to support one of the amazing athletes who are fundraising to support mental health services in our Central Vermont area by running or walking in the Mad Marathon on July 7, 2019. 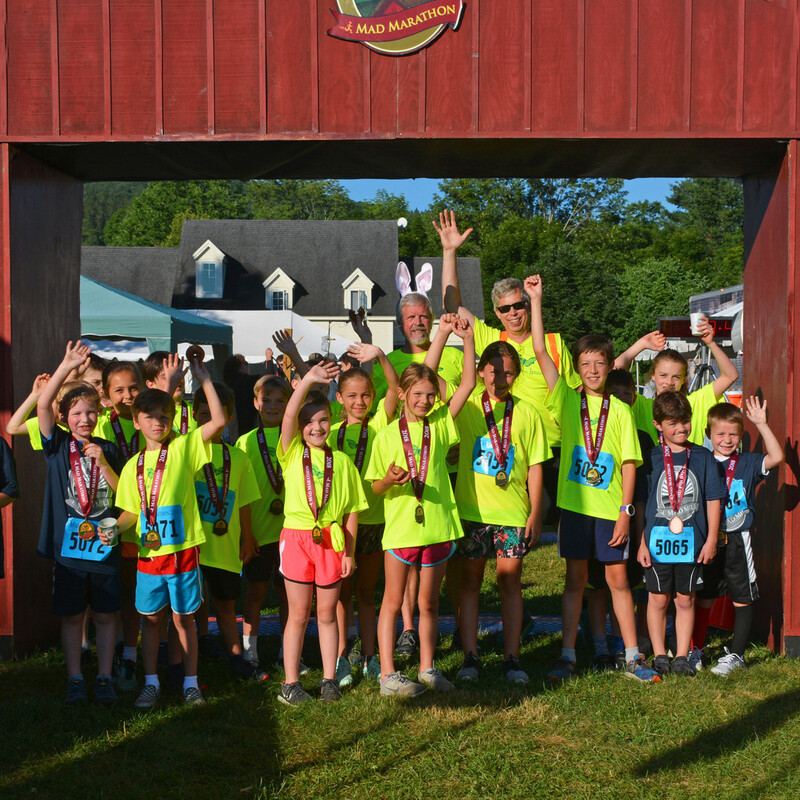 Hannah's House is a community supported, nonprofit mental health and resource center dedicated to promoting mental health for children, teens, adults and families. 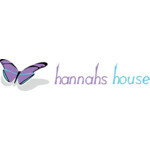 Founded in 2010 in honor of Hannah Bedford, Hannah’s House provides much needed local access to counseling services in Waitsfield, Waterbury and on campus at local schools, sponsors educational programs, provides financial assistance for therapy and promotes community outreach to reduce stigma. 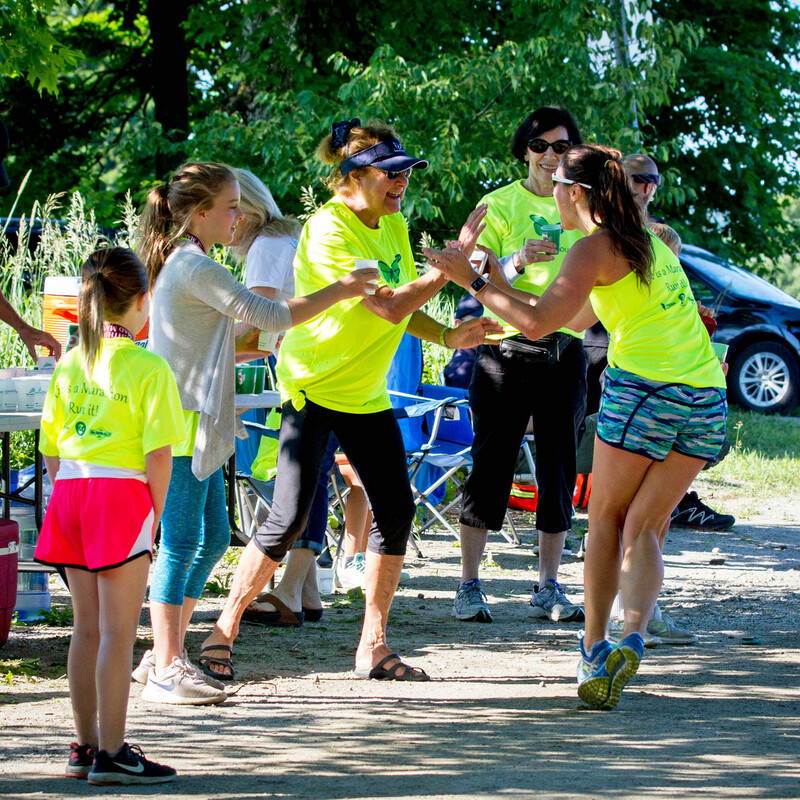 Our fundraiser in the Mad Marathon helps provide major support for these services, and we are extremely grateful to the athletes of Team Hannah who run or walk in a very challenging race, our volunteers, and the many donors who have been a vital part of our growth into a valuable local resource since the first Mad Marathon fundraiser in 2011. We dedicate this run to Hannah and everyone who struggles with mental health, as well as all those who reach out to help. You give us wings and help spread hope...thank you! 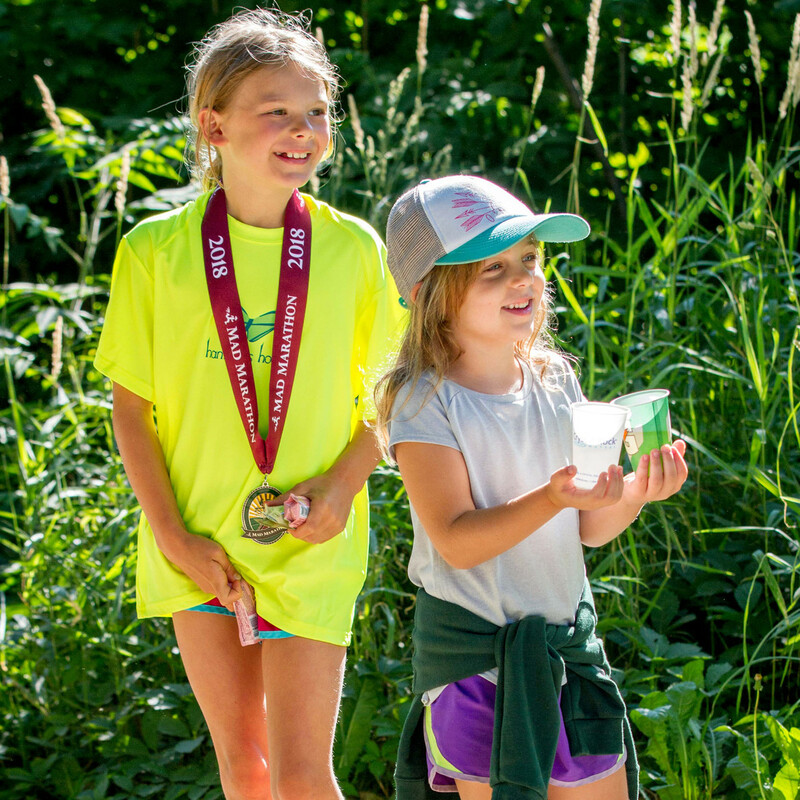 Meet your fundraising goal and Hannah's House will refund your race fee - click here for more information! 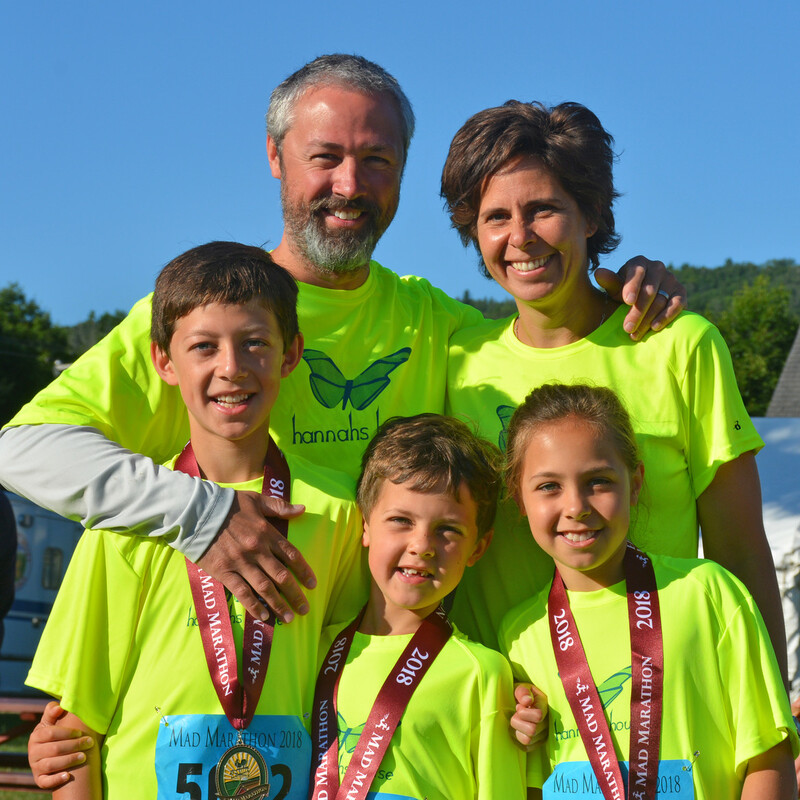 Start a fundraiser for Hannah’s House or Support a runner by donating! You will feel great and affect many lives in a very positive way. Click on register to go directly to the Mad Marathon! Re-share your campaign with friends, family and social media. Mad Marathon - Top Ten in Runner's World Again! Hannahs House Vermont is managing the funds for this campaign.